News | Water . Environment . Climate . Dr. T.’s new edited book will be released in September 2018. He is also author of three chapters. Dr.T.’s new co-edited book will be released some time in November 2018. Besides being an co-editor he is also author of four chapters in this book to be published by ASCE. Ramesh S. V. Teegavarapu Technology Enhanced Learning for Civil Engineering Education: Use of Dynamic and Virtual-Reality based Simulation, Online Data Analysis and Optimization Tools, Taylor and Francis (in print) in the book: Blended Learning in Engineering Education: Recent Developments in Curriculum, Assessment and Practice, 2018. In print. 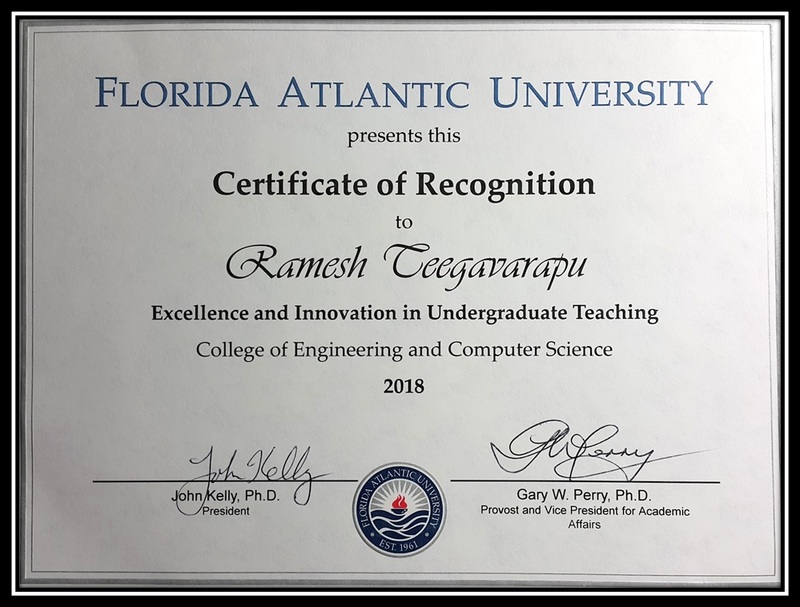 Dr. T. has recently took an appointment as Graduate Program Chair in the Department of Civil Environmental and Geomatics Engineering Department, FAU. Dr. T. is one of the co-authors of most recently published article on sustainable development goals. Dr.T. has been awarded the “Excellence and Innovation in Teaching Award” this year. This is the second time he has been recognized with such award in the past nine years at FAU. 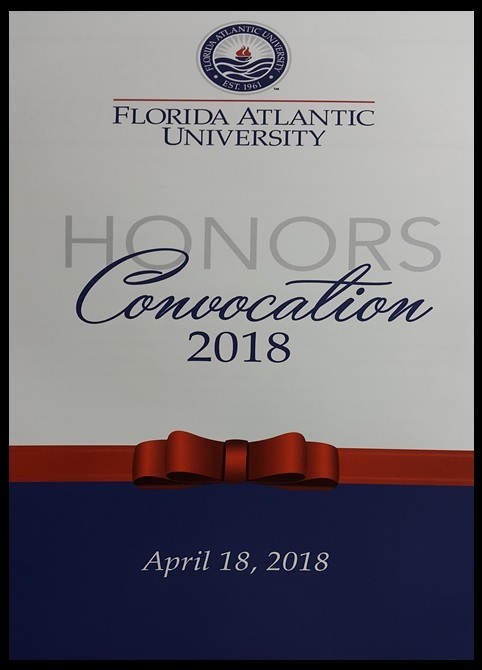 He will received the award at the Honors Convocation on April 18, 2018. Upcoming books by Dr. T.
Dr. T. received the “Scholar of the Year Award at Florida Atlantic University this year. The award honors excellence in scholarly activities. He will be given the award at Honors Convocation in April 2017. 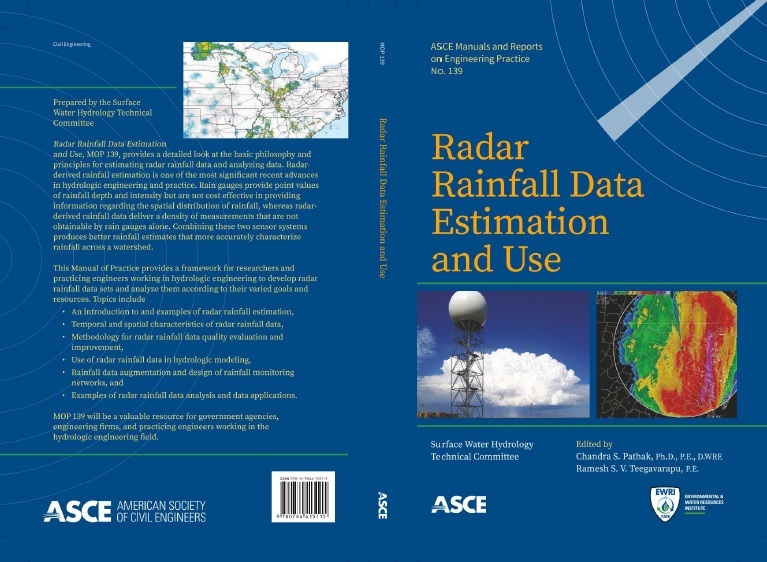 Dr. T. received funding from USACE (United States Army Corps of Engineers) for work related evaluation of methodologies for bias in radar-based precipitation estimates. Dr. T is currently on Fulbright Scholar assignment at Indian Institute of Science, Bangalore, India from December 14- January 14, 2017 and also three months in Summer of 2017. Dr. T. is member of International Technical Committee of Weather Radar and Hydrology Conference, 2017. Dr. T. is now part of a reviewer panel for Open Panel of Commission for Hydrology Experts (OPACHE) of World Meteorological Organization (WMO). Dr. T. presented four talks at University of Brescia, Italy. 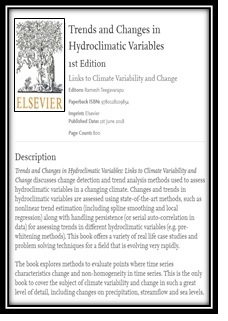 (1) Trends and Variations in Characteristics and Extremes Hydroclimatic Variables: Assessing Links to Climate Variability; (2) Sustainable Hydrologic Design under Future Uncertain and Changing Climate; (3) Towards Developing Serially Continuous Precipitation Records: Methods for Filling Missing Data and (4) Outlier and Anomaly Identification Methods for Hydroclimatic Variables. Dr. T. presented a talk on climate variability at Politecnico Di Torino, Italy. Dr. T. is currently in Italy for one and half month on invited visiting professor appointments at Politecnico Di Torino and Universita Degli Studi Di Brescia. Dr. T. has recently signed a book contract with Elsevier. 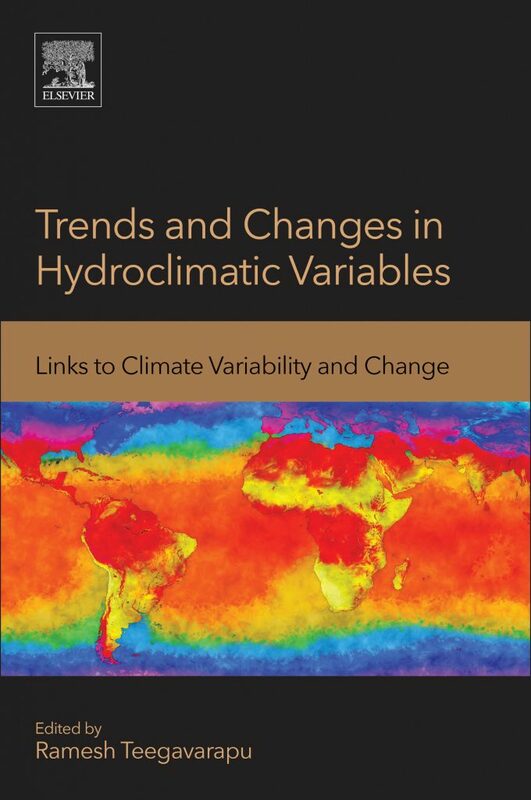 The book will deal with topic on Trends and Variations in Hydroclimatic Variables: Links to Climate Variability and Change. Dr. T. recently became a member of OPACHE (Open Panel of Commission for Hydrology Experts), WMO. Dr. T. has convened and chaired two sessions on ” Trends and Variations in Hydroclimatic Variables : Links to Climate Variability and Change at EWRI 2016 International Conference. May 23 and May 26 2016. 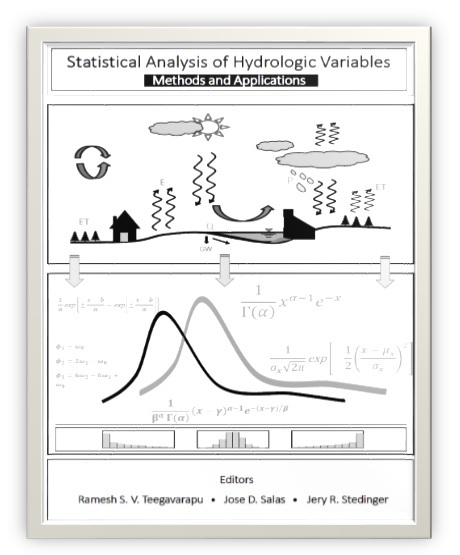 Dr. T. is now the lead editor for the “Statistical Distributions in Hydrology” Monograph to be published by ASCE this year. Dr. T. presented a talk at EWRI 2016 International Conference in West Palm Beach Florida. May 2016. 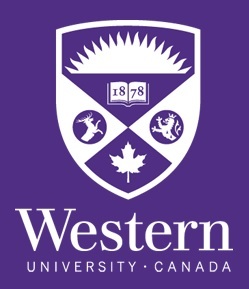 Dr. T. presented a talk at University of Western Ontario (Western University) as a part of Distinguished Speaker Series in Civil Engineering Department. Dr. T. is part of the team of researchers which has received a NSF CC*DNI grant. May 2016. 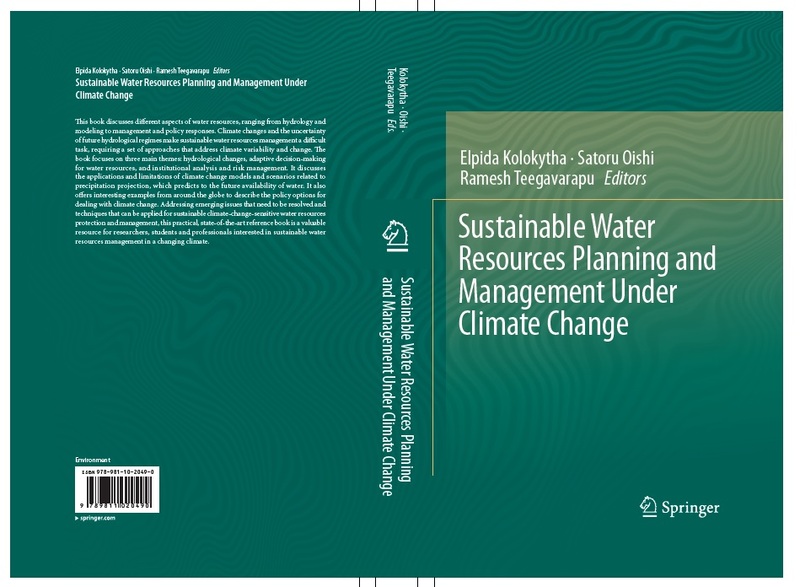 Dr. T. completed a book on Sustainable Water Resources Management to be published by Springer. April 2016. Dr. T. received a USGS grant to work on precipitation data quality analysis. Dr. T. presented a talk on hydrometeorological data filling, bias analysis and outlier identification at World Meteorological Organization (WMO), Geneva, February, 2016. 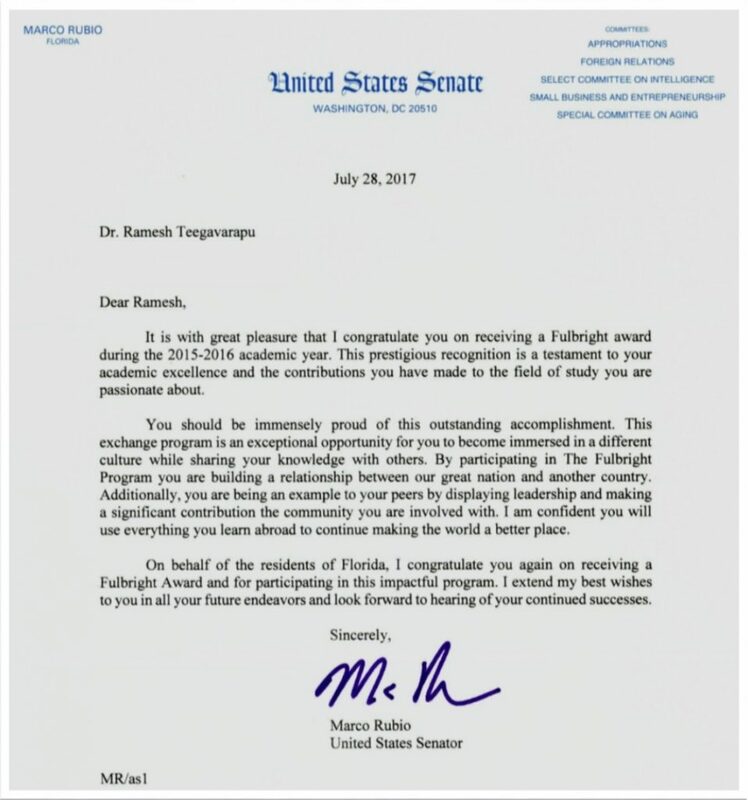 Dr. T. is one of the recipients of Fulbright Scholar Award this year. He will be working on research related to El Nino. The Annual Leadership Team Meeting of IAHR Water Resources Management Committee be held at Florida Atlantic University (FAU) in the last week of May 2016. 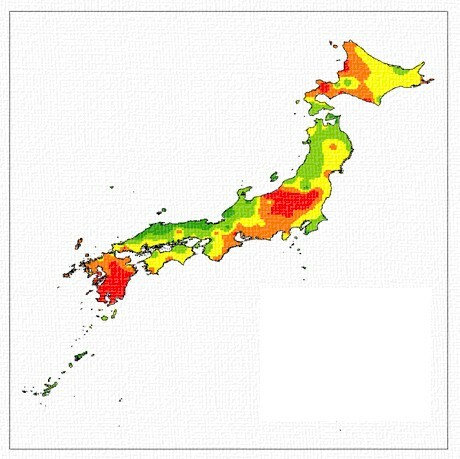 Dr. T. just finished a comprehensive study on changes in temperature, sea level and precipitation of Japan during his stay at Kobe University, Japan. Dr. T. presented a keynote lecture on “Climate variability and Hydroclimatic Variables” at workshop in Port Island Campus of Kobe University, Japan, January 19, 2016. Dr. T. received a new grant from South Florida Water Management District (SFWMD) for year 2016-2017 for identification of anomalies in precipitation data and development of framework for comprehensive assessment of precipitation data. Hydrosystems Research Laboratory at FAU (director Dr. T.) and Lab of Water Disaster Management and Hydroinformatics at Sun Yat-Sen University, China are developing a memorandum of understanding to work on research projects/studies that are of mutual interest to both the labs. Dr. T. presented an invited lecture on quantitative precipitation estimation and forecasts at Sun Yat-Sen University, Guangzhou, China on January 10, 2016 and also visited North River Hydroelectric site. 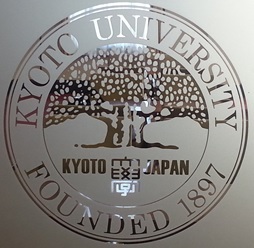 Dr. T. presented two invited lectures at Kyoto University, Japan including one at Disaster Prevention Research Institute (DPRI), Kyoto on December 7 and 8, 2015. Dr. T has visited the Port Island Campus of Kobe University where K-Computer (supercomputer) is located. Dr. T. has lectured on “Data Analysis and Interpretation” at Kobe University, Research Center for Urban Safety and Security (RCUSS). Dr. T. is currently on a visiting research professor appointment at Kobe University. He will lecture at Kobe and Kyoto University, Japan. His research term ends January 24th, 2016. Dr. T. is currently editing a book on “Sustainable Water Resources Planning and Management under Climate Change” to be published by Springer. He is also authoring two chapters in the book. Dr. T. has recently attended NSF grant workshop conducted at Purdue, Calumet as one of the Co-PIs on the grant related virtual 3D modeling of floods. 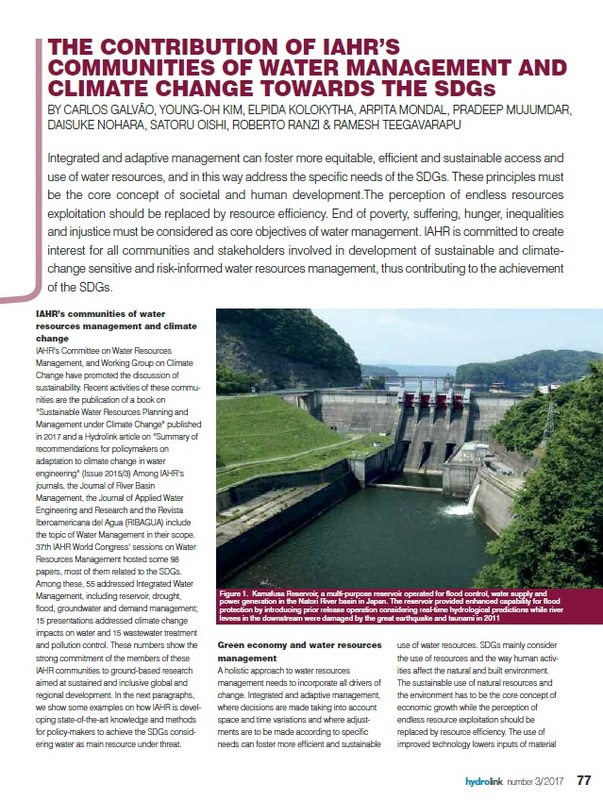 (Summary of Recommendations for Policymakers on Adaption to Climate Change in Water Engineering, IAHR-International Association for Hydro-Environment Engineering and Research Climate Change Working Group). Dr. T. is one of the co-authors of this document. Dr. T. has presented at talk at special session in IAHR 2015 conference in Den Haag, Netherlands, attended Leadership Team (LT) meeting of IAHR WRM climate change team and Climate Change Working (CWG) Group of IAHR. Dr. T. chaired a special session at IAHR Conference, Netherlands. Dr. T. presented a brief talk at USGS – FAU Precipitation Downscaling Technical Meeting, June 22, 2015. Dr. T. presented a talk at the SFWMD a talk about Research at HRL, June 2, 2015. Dr. T. presented two papers in EWRI -ASCE World Congress in Austin, Texas May 17- 21, 2015. 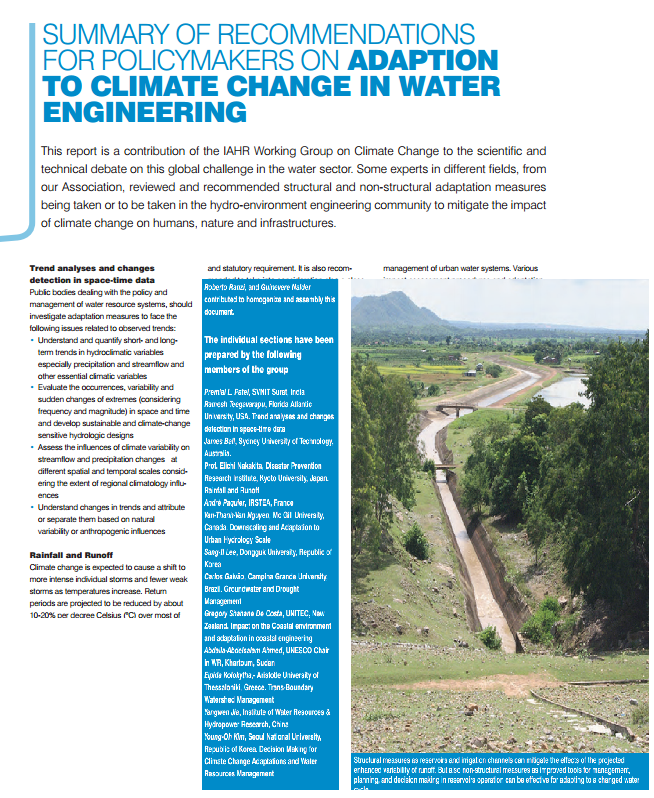 Dr. T. is a contributing author for IAHR Climate Change Working Group (CCWG) Document on “Recommendations for Policymakers on Adaption to Climate Change in Water Engineering” April, 2015. Dr. T. has presented two talks on “Framework for Bias assessment methods for radar data” and “Anomaly and outlier detection in Hydrometeorological Data” at SJRWMD, Palatka, Florida on April 16, 2015. Dr. T. has presented two talks on “Bias assessment methods for radar data” and “Anomaly and outlier detection methods” at SWFWMD, Brooksville, Florida on April 9, 2015. Dr. T. will be moderating/chairing two sessions on “Trends in Hydroclimatic Variables and their Links to Climate Variability and Change” at EWRI International Conference in Austin Texas, May 17-21, 2015. 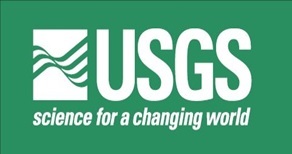 Dr. T. is selected as a peer reviewer for USGS 104G grant proposal. Dr. T. is a now a contributing member of “Hydrologic Data Uncertainty” task committee under Surface Water Hydrology Technical Committee of EWRI/ASCE. Dr. T. presented a talk in South Florida Water Resources Workshop, March 12, 2015, FAU. Dr. T. (PI) and Dr. Su received funding for development of mobile hydrometeorological observation systems. Funding Source : FAU. Dr. T. in collaboration with Department of Civil, Environmental and Geomatics Engineering Department has organized a one-day workshop on South Florida Water Resources: Observations, Modeling and Management in the Context of Regional Environmental Changes” on March 12, 2015. 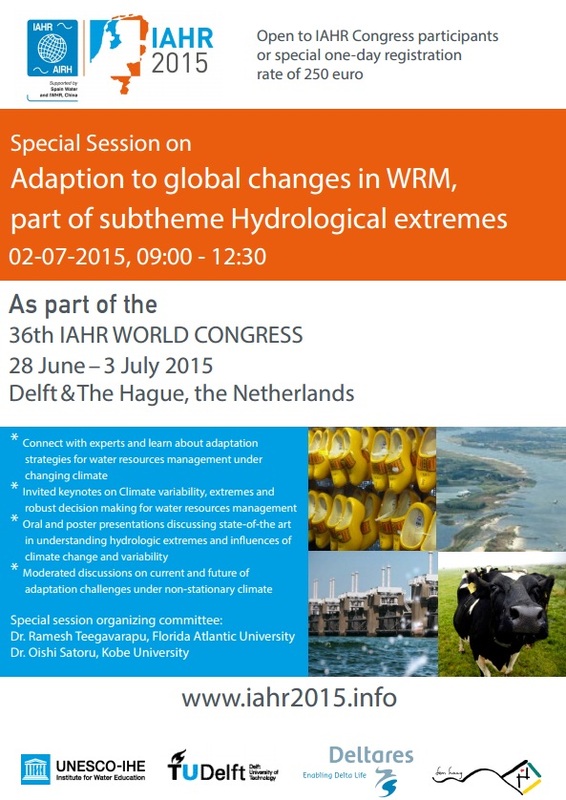 Dr. T. is co-chairing a session – Adaptation to Global Changes in Water Resources Management at IAHR Congress, Hague, June 2015. Dr. T. is now a member of “Task Committee on Use of Atmospheric Models to Estimate Probable Maximum Precipitation (PMP) ” task committee under Surface Water Hydrology Technical Committee of EWRI/ASCE. Dr. T. is now a member of Big Data Analytics Center at FAU, February 2015. Dr. T is a member of the technical committee of 2015 International Conference on Water Resource and Environment, Beijing, China, June 25- 28. 2015. Dr. T. receives funding from South Florida Water Management District (SFWMD) to develop methods for data anomaly detection for hydrometeorological data and also bias analysis of radar-based rainfall data, 2014-2015. Dr. T. is now member of Climate Change Working Group of International Association of Hydro-Environment Research (IAHR). Dr. T. has a reviewer for NSF GRFP Geosciences Panel. January, 2015. Dr. T. receives funding from United States Geological Survey (USGS) to develop anomaly and outlier detection methods for hydrometeorological data (PI: Dr. Ramesh Teegavarapu) 2014-2015. Dr. T. and Dr. Goly complete the second phase of HDET (Hydrologic Data Evaluation Tool) development. Support received from NSF for REG(Research Experiences for Graduates) to support graduate and post doctoral scholars to attend Weather Radar and Hydrology (WRaH 2014) International Symposium (PI: Dr. Ramesh Teegavarapu). 2014. Dr. Teegavarapu presented two papers at EWRI-ASCE Conference in Portland, Oregon. May, 2014. Dr. Teegavarapu presented a paper at KOBE-EU Symposium in Brussels in October 2014. Dr. T. is part of Climate Change Leadership Team of IAHR. Dr. Teegavarapu is selected as member in IAHR Climate Change Working Group. 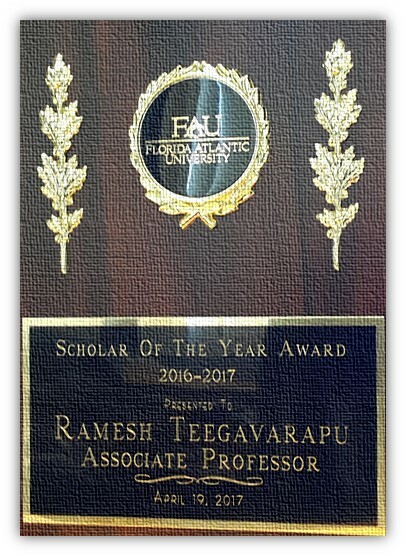 Dr. Teegavarapu receives faculty mentoring funding from FAU, 2014. Dr. Teegavarapu is now vice chair of Surface Water Hydrology Technical Committee (SWHTC) of ASCE. 2014-2016. Dr. Teegavarapu served as a Co-chair for Weather Radar and Hydrology (WRaH) international symposium in Washington D.C. April 2014. Dr. T. served as a Moderator for Hydrologic Modeling session at Weather Radar and Hydrology International Symposium, April 7, 2014, Washington D.C.
Dr. Teegavarapu and Dr. Goly presented papers and posters at Weather Radar and Hydrology (WRaH) international symposium in Washington D.C. April 2014.